Why do pork prices beat new and new records? 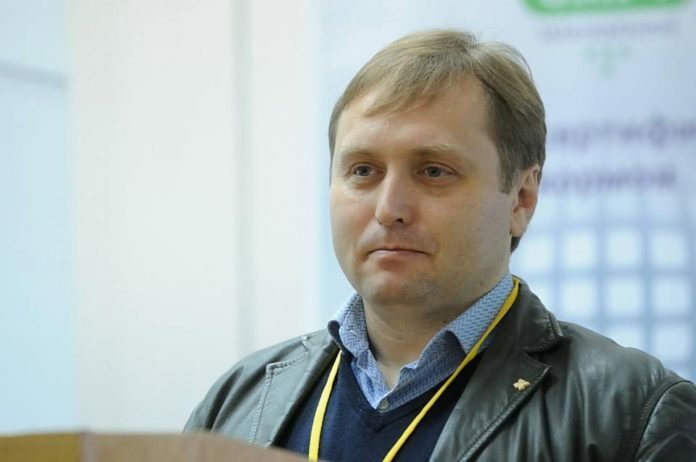 It has risen in price in half by 2017 and is becoming less accessible to most Ukrainians. On all sides, we are convinced that this because of the African swine fever (ASF). Are these statements true? Only indirectly. 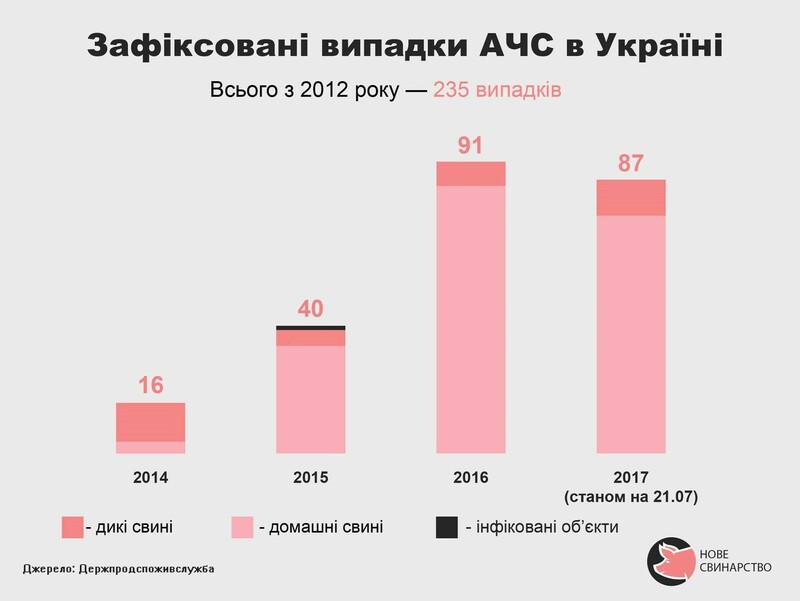 According to the State Service of Ukraine for Food Safety and Consumer Protection, from 2012 to June 2017, 129,000 pigs were destroyed by ASF, which is 1.9% to the current stock of pigs. For example, only in the year 2015 in the agro-enterprise “Kalita”, because of the ASF outbreak, 60 thousand heads of pigs were destroyed. Then even more. From October last year to October of this year, the number of pigs decreased not by ASF as much as 690 thousand heads, up to 6.76 million. Each year the number of pigs is reduced by 500 thousand heads. As a result, by 2018, it is projected that the stock of pigs will be the lowest throughout the period of independence – less than 6 million heads. And the main reason for such a fall is not only the ASF. 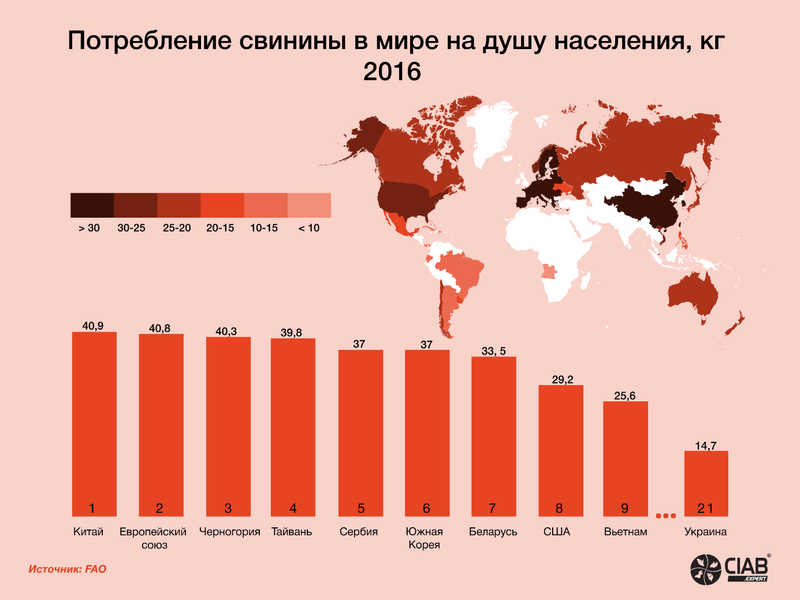 What is the reason for the decline in pig business and the rise in prices for a traditional Ukrainian product? In a word, it’s corruption. The interests of pork producers are not protected at the state level nor on their own farm. Let’s start from the bottom, from producers. In Ukraine, the cost of pork is higher by 50% for EU countries. This indicator has never been the subject of pride of owners of Ukrainian pig farms. Especially it began to grow after several waves of devaluation of the national currency. Let’s understand why? Everything is quite evEverything is quite logical: buying the original feed ingredients and preparations became expensive. The price of “originals” is higher than the cost of any counterfeit, the volume of production of which is constantly increasing, increases its share in the market and finds its buyers. Fraudsters forge all that is possible: amino acids, premixes, pre-starter feeds, antibiotics, vaccines of well-known producers, even soy meal, and cake. For example, in the past years, they add chopped corn, alcohol bard and carbamide. It is also popular a practice of selling goods through the system of “kickback”. 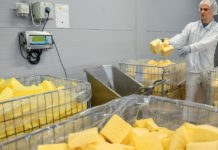 That is, for certain rewards, managers of farms can purchase feed components and veterinary products at inflated prices. Here is an example of the operation of such a system. 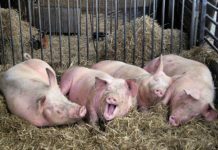 In one pig farm of the Kharkiv region, the supply manager systematically received money for the provision of benefits to certain suppliers of medicines, feeds, and services. According to the materials of the case, which is currently being considered in the Chuguyiv City Court of the Kharkiv region, an entrepreneurial manager bought the Chevrolet Aveo for the funds received. The massive nature of such corruption phenomena leads to the fact that overage of feed in pig breeding has increased by 30-50%. That is, instead of 20 UAH per 1 kg of live weight, livestock growers spend 25-30 UAH. Often more: from the amount needed on farms to spend on medicines for animals – up to 5 UAH per 1 kg of live weight. For many, the panacea has become antibiotics, which are often used uncontrollably, which also reduces the value of meat. Of course, when the costs of growing pigs become larger than the proceeds from their sale, the farm cannot work for long. when the costs of growing pigs become larger than the proceeds from their sale, the farm cannot work for long. In addition to procurement, corruption is present in sales of live pigs, where the owner can lose by underestimating the weight of sales. This is especially noticeable when selling sows and the so-called “sanitary marriage”. Falsifying farm performance is a widespread practice since 90% of enterprises still do not have proper accounting for pig farms, planning their costs and income. 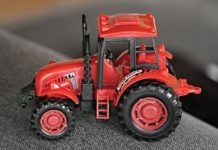 Often, the shareholders of the agricultural company receive reports with invented indicators, not actual, but those that the owners would like to see. The situation is worsening due to passive state policy in this matter. 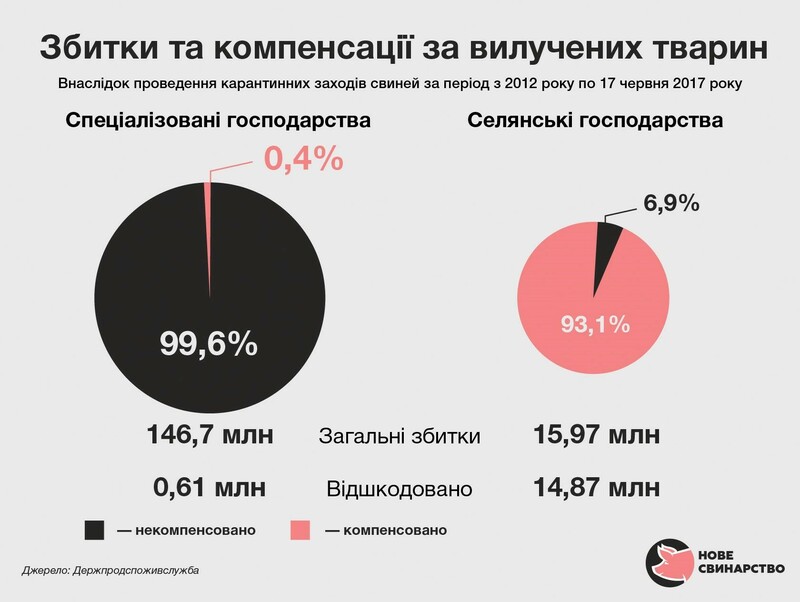 Since 2012, the state compensated only 0.4% of losses from pigs destroyed by ASF, for industrial enterprises. In fact, the diagnosis of ASF has become synonymous with the bankruptcy of the farm. 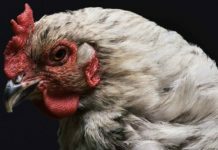 As a result, the one who grows, often does not wait for confirmation of the sentence, and quickly sells animals, spreading this deadly swine virus across the country. 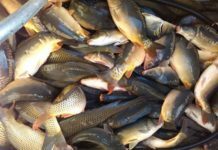 More and more enterprises are at risk of becoming victims of ASF because of the helplessness of government agencies that almost do not control the epizootic situation. The industrial farm is not protected by the state either in terms of compensation nor in terms of protection against the spread of the virus. That is why each year the number of registered cases of ASF increases twice, the number is reduced, and the pork itself becomes scarce. As a result, the growth of prices for pork leads to another decrease in its consumption. In the last three years, it has decreased by a third. According to FAO, in 2016, the consumption of pork per one Ukrainian was 14.7 kg, while in the EU countries this figure is 40.8 kg. 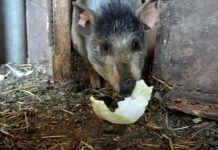 Now pig farming is one of the least efficient branches in the agriculture of present-day Ukraine. Corruption from the bottom makes this business unattractive. Old production control mechanisms are lost, and new ones are not implemented. In an uncontrolled business, naturally, there are opportunities to get rich at someone else’s expense and those who want to use it. Owners often stay out of their business or do not go deep enough to its specificity, technology and knowledge of the criteria for evaluating the efficiency of the farm. On the other hand, the state left the pig farmers with their problems on their own. The price of pigs can not grow infinitely, of course the cost needs to be reduced. To do this, the pig complexes should have automated accounting, cost and revenue planning and their regular monitoring. Western computer programs created for small farmers do not solve such problems. In Ukrainian realities, it is necessary to control not only animals but also people. 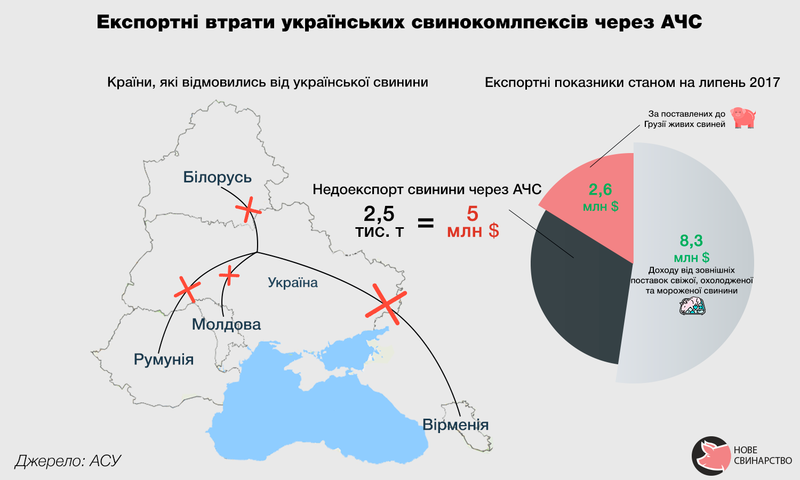 And in Ukraine, there are such programs, that each pig complex can afford to buy. The first place in such programs is the control of the consumption of feed and veterinary preparations, both in quantitative and monetary terms. Such programs are not beneficial to unscrupulous specialists, but are necessary for owners. I advise entrepreneurs to reconsider the system of accounting management and to put pressure on state institutions and industry associations to ensure that they provide timely compensation for damage caused by destruction of stockpiles of affected enterprises not by 0.4%, but for all 100%, intensify measures to control the spread of ASF and generally guarantee preventing the spread of this disease. Problems in the industry should not be silenced, but rather manifest and resolved. Only this way we will be able to save the whole industry.